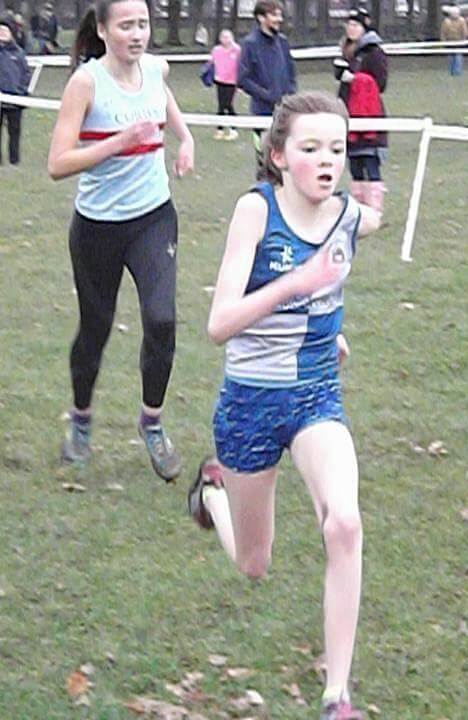 On Saturday, Year 8 student, Amelia Chrispin travelled to Wollaton Park in Nottingham to represent Newark Athletic Club in the final of a four-race series in the North Midlands XC League. The North Midland XC League is open to all UKA affiliated clubs based in Nottinghamshire, Derbyshire, Lincolnshire, Leicestershire, Staffordshire, South Yorkshire, Rutland, Northants and Cambridgeshire. Amelia was racing in the U13G category and after three races was 2nd in the table – 1 point behind the leader. 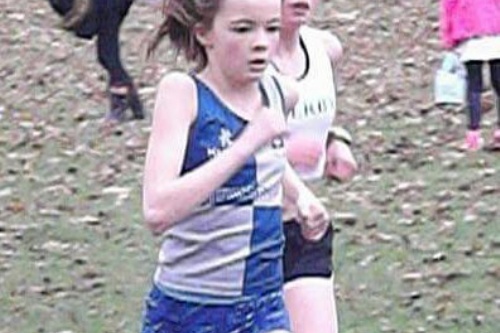 She continued to run well and worked hard to pull clear of the 3rd placed athlete. With around 600m to go Amelia was still 70m behind the leader and it looked like she was running for 2nd place, but she really pushed herself, gaining all the time, and passed the race and series leader with around 50m metres to go, finishing in 1st place. 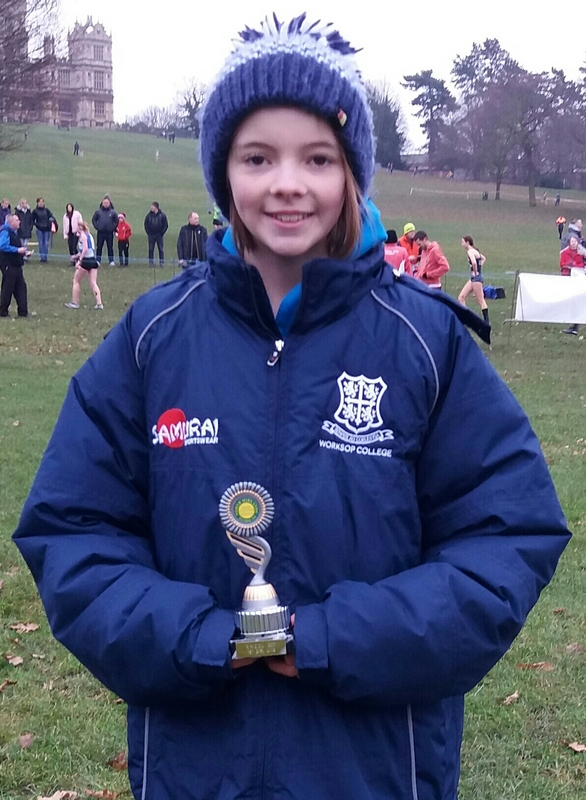 After the results had been ratified and the series scores added up, she was really pleased to be presented with the 1st place North Midlands XC League Series U13G 2018 trophy for her efforts. A fantastic result after four tough races - well done Amelia!